Someone’s seizing on the train! What should you do? You’re riding the A-train express between 59th and 125th street. As the train picks up speed, you hear a commotion at the end of the car – an elderly man has suddenly starting seizing violently. His arms and legs tense and jerking, eyes rolled up so all you can see is white, bloody foam pouring from his mouth. The answer is: not much. 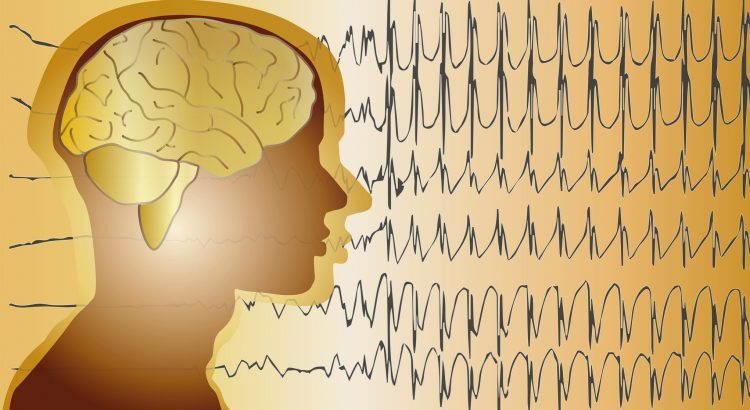 Seizures occur when a person experiences abnormal electrical activity in the brain. Many things can cause a seizure, including low blood sugar, brain tumors, epilepsy, head trauma and others. During a seizure, a person may lose consciousness and experience muscular jerking of the arms, legs, head and neck. A person might also bite their tongue during a seizure, resulting in bleeding from the mouth. What can I do to help someone who’s having a seizure? Call 9-1-1 immediately. Although most seizures will end on their own, sometimes additional medication is required to stop a seizure. Paramedics have this lifesaving medication. Call 9-1-1 for anyone who appears to be unconscious or seizing. Protect the head and body. Try to protect the head from injury by placing something soft (like a pillow or towel) under the person’s head until the seizure is over. When the seizure ends, it might be better to remove the soft item to allow fluids to properly drain out of the mouth. Move furniture and other items out of the way to prevent injury. It might be necessary to move the patient into a safe position. For example, if someone is seizing by the edge of a subway platform, you should try to drag the person to safety. Do not attempt to prevent the patient from shaking. Holding the person back or trying to stop him from shaking can cause further injury. Do not stick anything into the patient’s mouth. Although a patient may bite their tongue during a seizure, it’s not a big deal (usually a small cut), and putting sticks, fingers or spoons into a seizing patient’s mouth can cause damage. If you can do so safely, roll the patient onto his side to try to let the fluids drain out instead of pooling in the back of the mouth. The patient will usually remain unresponsive for the first few minutes and then slowly wake up. This is normal. Look to see if the patient is breathing (if not, begin CPR). If no CPR is required, roll the patient onto his side to prevent him from choking on blood, spit and other fluids in the mouth. When in doubt, call 9-1-1. Empower yourself with real knowledge on how to respond to an emergency – Take a CPR or First Aid Class Today! Note: The outline above is not a substitute for formal instruction. 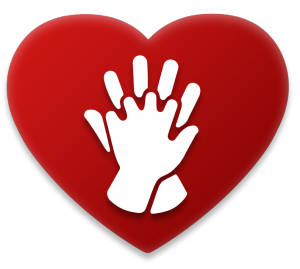 Please visit www.frontlinehealth.com for more information on taking a full First Aid CPR AED Course.